If your boss has assigned you to handle the up and coming annual company outing, or perhaps you are the one who has to arrange a day out for your sports team, there is much to consider. Transportation is obviously something you need to organise, and depending on the numbers, your local coach provider would have you covered. The venue might not be something you have any input with, but if this also comes into your responsibility area, some careful thought is needed, and with your knowledge of the attendees, you can select something suitable. This is a very competitive field, and a simple Google search will bring up a very long list of transport providers, and by narrowing it down to your specific region, you will still have 4 or 5 potential companies to choose from. The best companies are always very busy, so you should begin your search as soon as you know your dates and venue. The best people to talk to are an established company, and one that has been servicing the local community for a good few years, as they would have the resources to assure that your group will not be stranded, due to the hire company running out of vehicles. In some cases, flying is the best option, and with online travel agents, you can get some real bargains. Of course, a lot depends on the time of year, and your intended destination, and of course, the number of people travelling. Using a local travel agent really helps, as they will help with visa arrangements and also transport to and from the airport. This must be done as soon as possible, and a single email would be adequate, furnishing them with dates and times, and any other important information. It is essential that everyone in the group is punctual, and if you live in a large country like Australia, make sure that all the attendees are able to arrive in time, and you might want to consider some overnight accommodation, if suitable. Whether it is a business or social trip, there needs to be a group leader, who is responsible for ensuring the group remains intact at all times, and the more people in the group, the harder this becomes, as people tend to drift off in search of a toilet or souvenir shop, and this can cause delays, especially when flying. It might be necessary for everyone to have a name tag, and ideally, the transportation should be as complete as possible, with a door to door service recommended. Once the transportation is arranged and the venue is expecting you, your thoughts can turn to refreshments and small items the group might require. It is also important for you to have a list of all the mobile numbers of everyone in your group, and this will enable you to inform any person of a sudden change of plan, or to locate them quickly, should they become detached from the main group. 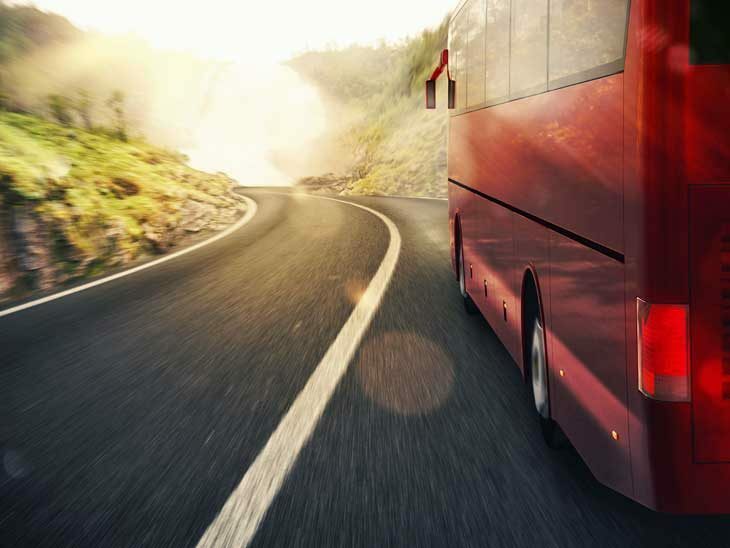 These tips are compiled by Pegasus Coach Tours, which is a family run coach tour company based in New South Wales that has been operating for over 30 years! Check our MICE-archives for more on group travel. If you have more tips on how to succeed with a group on the road, please get in touch via the comment function below, via email,on Twitter, Facebook , Instagram or Google+.